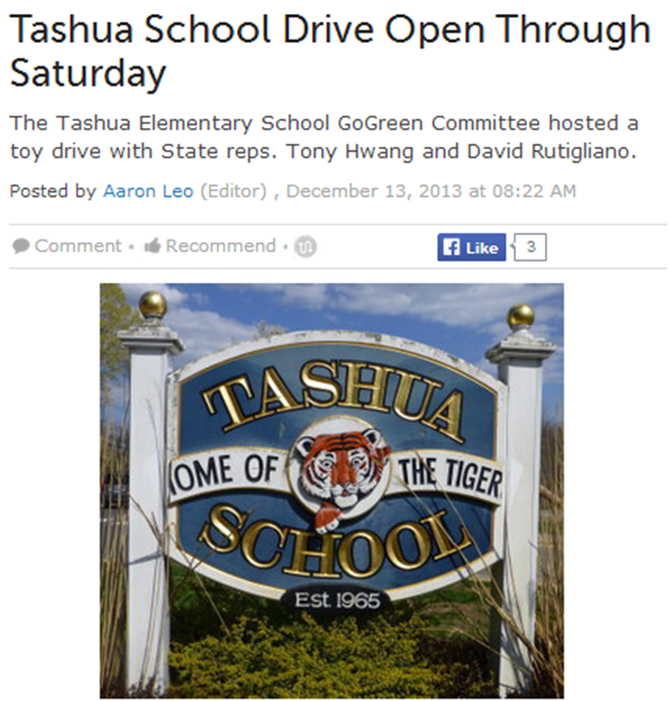 Last Saturday the Tashua Elementary GoGreen Committee and Second Chance Toys kicked-off their third annual Used Toy Drive in the Trumbull Town Hall parking lot. 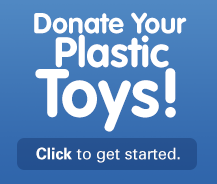 Second Chance Toys is an organization that promotes keeping plastic toys out of landfills/incinerators by donating them to children in need. 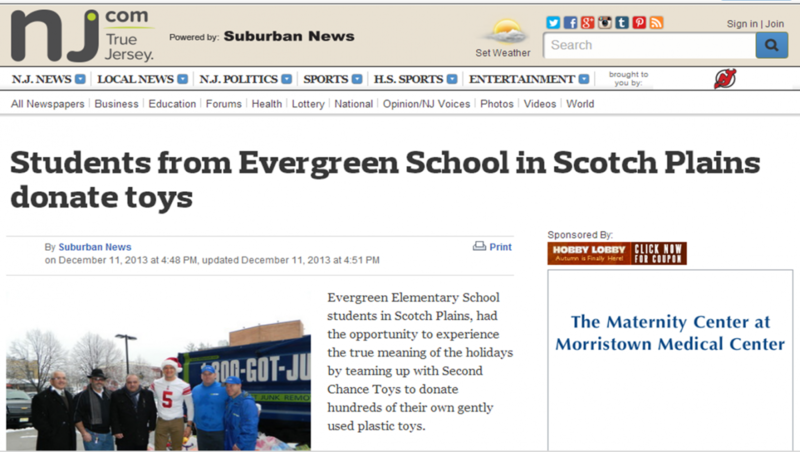 Evergreen Elementary School students in Scotch Plains, had the opportunity to experience the true meaning of the holidays by teaming up with Second Chance Toys to donate hundreds of their own gently used plastic toys. 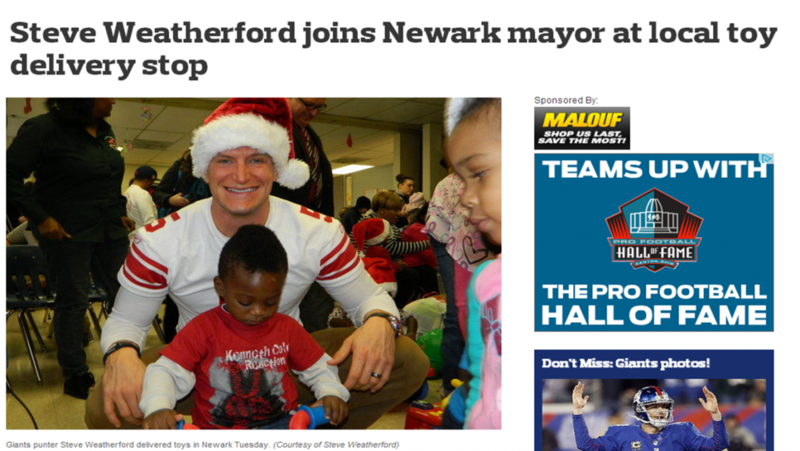 It’s the holiday season and Christmas arrived early for the children at New Community Harmony House as New York Giants Punter Steve Weatherford and Newark Mayor Luis Quintana delivered gifts. 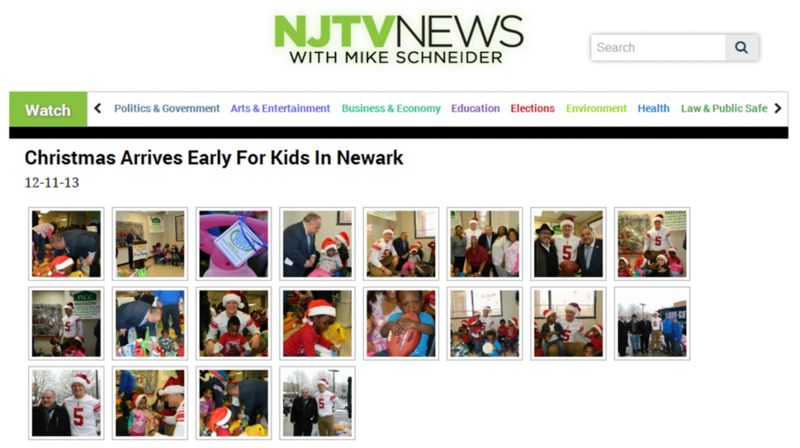 Steve Weatherford joined Newark mayor Luis A. Quintana on his trip to deliver toys to the New Community Harmony House on South Orange Ave. in Newark today. The New Community Harmony House is a "transitional living facility" for homeless families around the city. 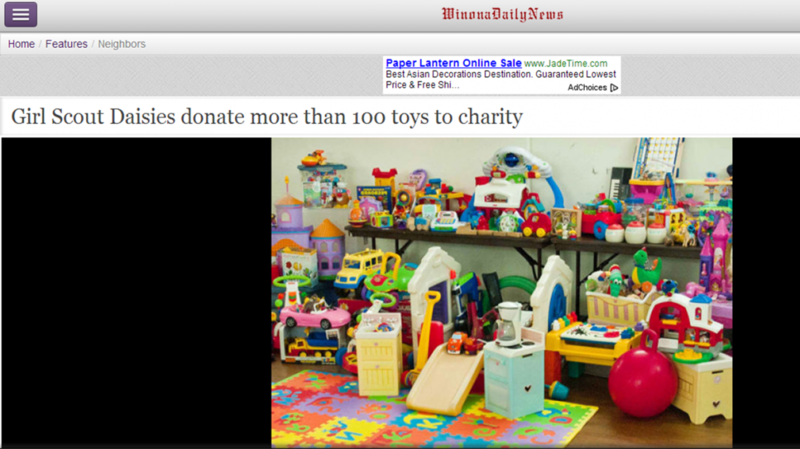 The toys were brought courtesy of Second Chance Toys, a local non-profit that donates lightly-used toys around the state.